Revamp and refresh your home this year with a helpful checklist from the self-storage experts at East “O” Street Self Storage in Lincoln, NE. Whether your attic is so cluttered there is no room to walk, your closets are in serious need of an overall, or you need to clean and sort, use this checklist to make spring and summer cleaning much easier. You might find items you did not even realize you still had! Follow Cleaning & Culling Schedule: Create a cleaning and culling schedule based on the rooms you use frequently or the ones that need it the most. Stick to it to avoid feeling overwhelmed and stressed. 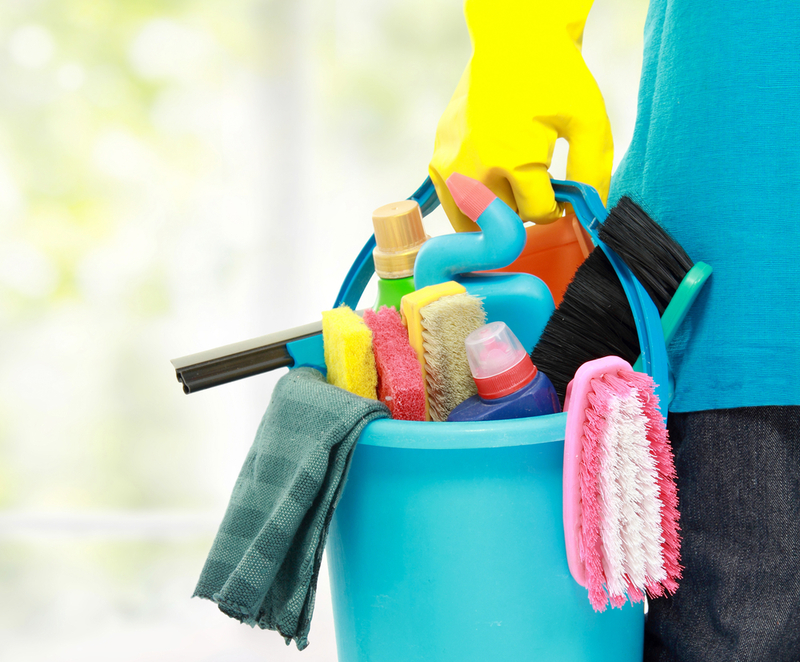 Use the Right Supplies: Purchase whatever supplies you do not have to give your house a deep clean. Think about rubber gloves, white vinegar to make an all-purpose cleaner, vacuum, buckets, brooms, scrub brushes, and dusting cloths. Cull & Donate: Go through your closets and other storage areas to determine what stays and goes. A good rule is if you have not used an item in a year, donate it or give it to family and friends. Store Winter Items: Store winter sporting equipment, clothing, and anything else in your basement, attic, or self-storage facility. The latter is ideal if you are running out of room in your home but want to hold on to certain items. Get the Spring Equipment Out: Remove springtime equipment, such as landscaping and patio supplies, out of your garage, basement, or self-storage unit. If you have a household storage unit, use this time to give it a good cleaning. Make this year’s spring and summer cleaning much less stressful with these tips from the storage experts at East “O” Street Self Storage. Call them today at (402) 489-0134 to learn more about self-storage unit options, or visit their website for a complete list of services.